Tasting Note: Single-vineyard sourced and made from the best grapes grown on the Scott family’s own estate. 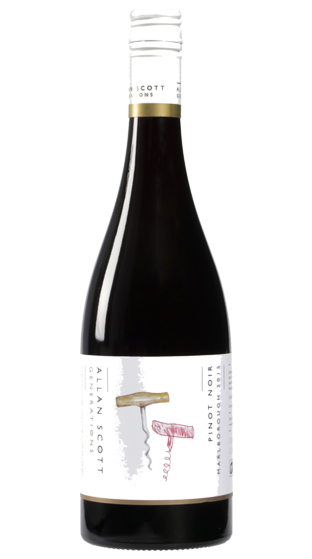 Cherries, black doris plums and a maple savoury character on the nose. The ripe and sumptuous concentrated fruit is supported by subtle notes of oak. The wine finishes very smoothly with refined ripe, light tannins providing structure and a smooth silky long flavourful finish.